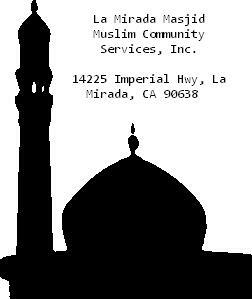 Welcome to the Muslim Community Services Inc.
A non-profit organization established since April, 2001. 1 1/2 lbs - $5. 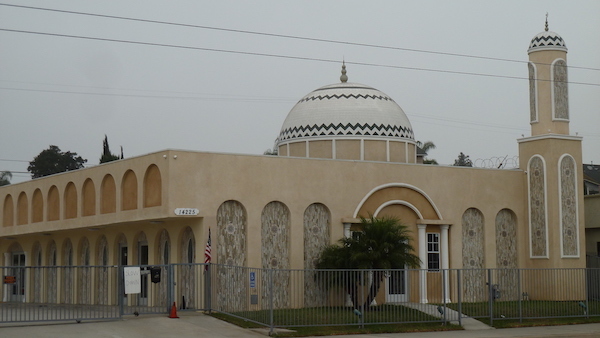 at the La Mirada Masjid. Du'a/Prayer: Just after Magrib Salaat (Prayer Hall) by Imam Yahya Asari. Please join professor Zia Khwaja and family for Du'a/Prayer/Dinner for his late sister Shirin Dilruba who passed away recently in Bangladesh. May Allah grant her the highest paradise and give the family patience and strength during this difficult time (Ameen). Seminar:	A presentation on computer Cyber -security and online best practices. This session is beneficial for families, parents, adults and teenagers. ALL Brothers and Sisters are cordially invited. - Our daily five time prayers (Salaat). - Children Quran learning lessons. 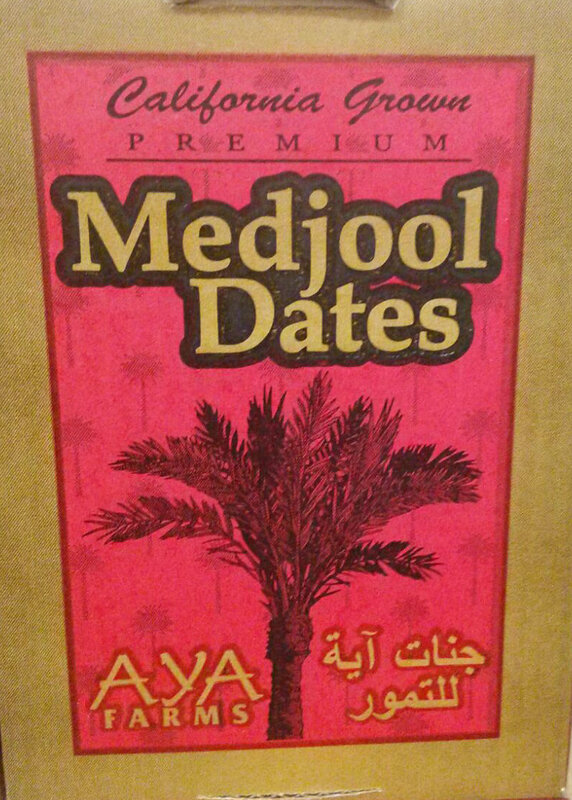 - Islamic festivities during Eid and Ramadan. - Distribution of islamic books and publications. - Zakat (poor-due) information and distribution. 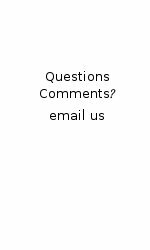 - Marriage ceremonies and Burial services. 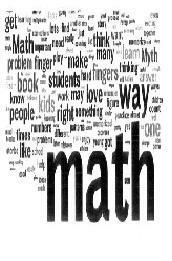 such as free math and english classes which are open to anyone.